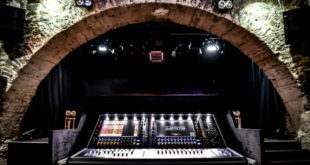 Music Group has entered into a new agreement with connector specialist Neutrik, which will see all of the Group’s Behringer and Bugera products incorporate Neutrik’s trademark REAN components. 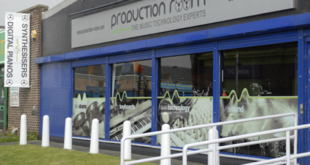 The agreement is the latest in a number of initiatives undertaken by Music Group over the past 12 months, following the surprise announcement of a three-year warranty launched at NAMM in January that covers all Behringer and Bugera products. The Group produces more than five million products per year in its own factory, including Midas, Klark Teknik, Behringer and Bugera brands, with the firm now building complex 14-layer PCBs with fully automated Optical and X-Ray inspection, automated axial insertion and full safety and compliance labs on-site at its factory. Behringer and Bugera products will begin to incorporate REAN components (a trademark of Neutrik) immediately, with the goal of full conversion by year-end.